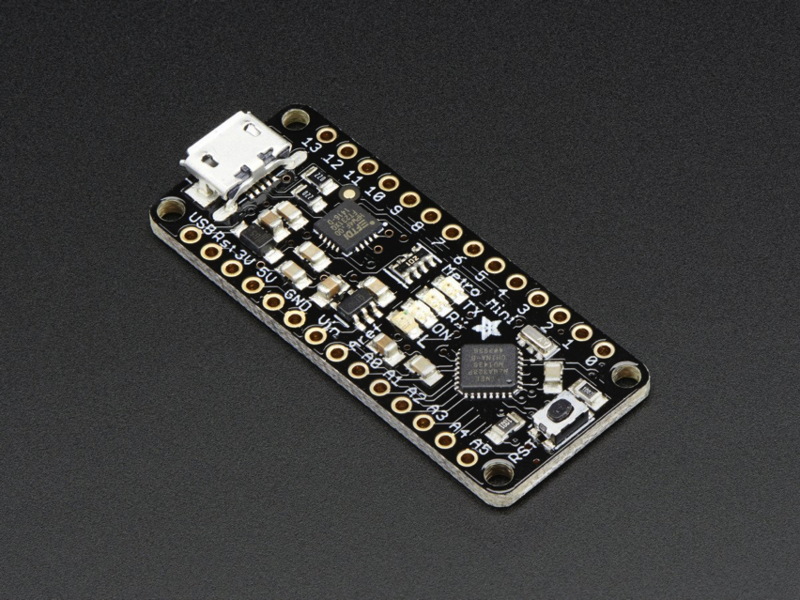 NEW PRODUCT – Adafruit Metro Mini 328 – 5V 16MHz « Adafruit Industries – Makers, hackers, artists, designers and engineers! 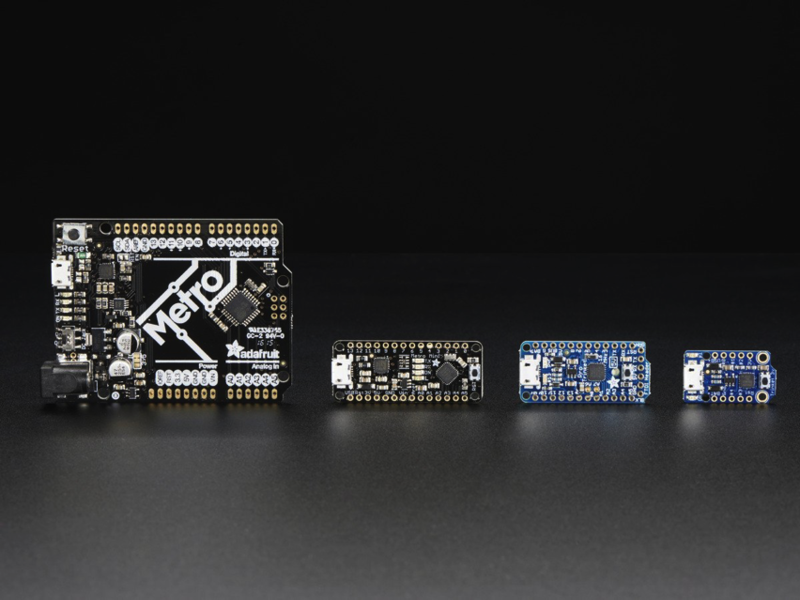 METRO Mini is the culmination of years of playing with AVRs: we wanted to make a tiny, breadboard-friendly development board that is easy to use and is hacker friendly. 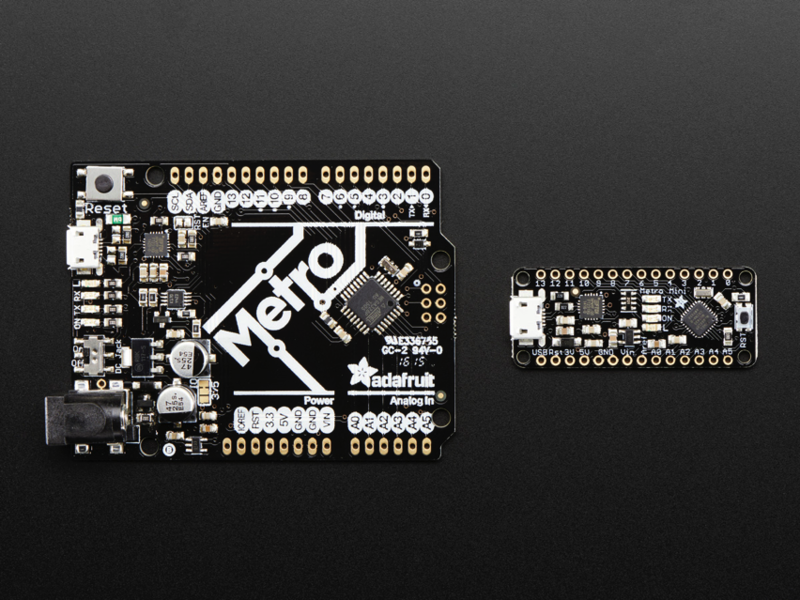 Metro Mini can be programmed with the Arduino IDE (select ‘UNO’ in the boards dropdown). 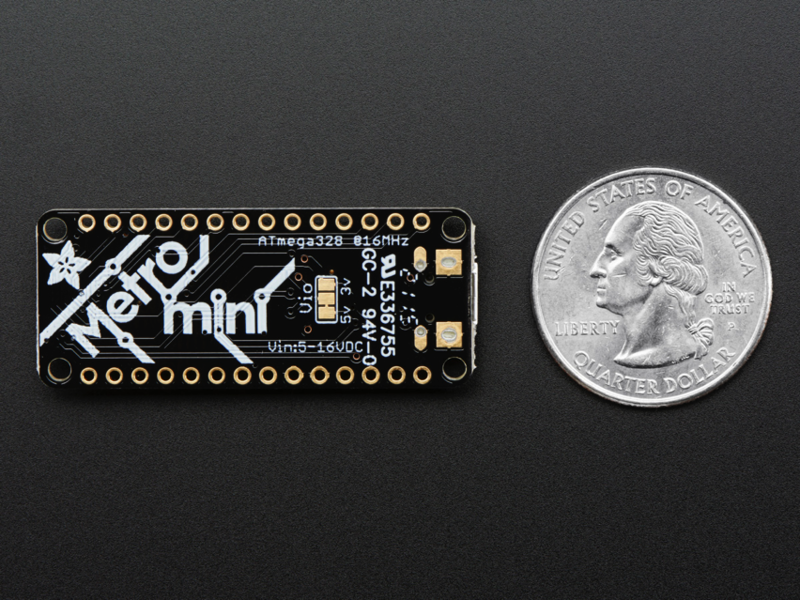 The Metro Mini comes as a fully assembled and tested board, with bootloader burned in and also a stick of 0.1″ header. 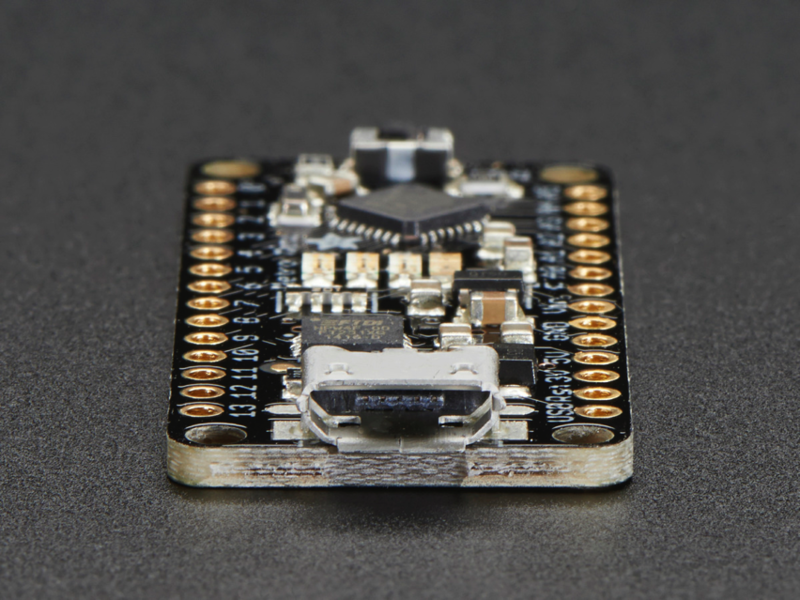 Some light soldering is required if you’d like to plug it into a breadboard, or you can solder wires or header directly to the breakout pads. Is there a chart somewhere that compares all these boards? 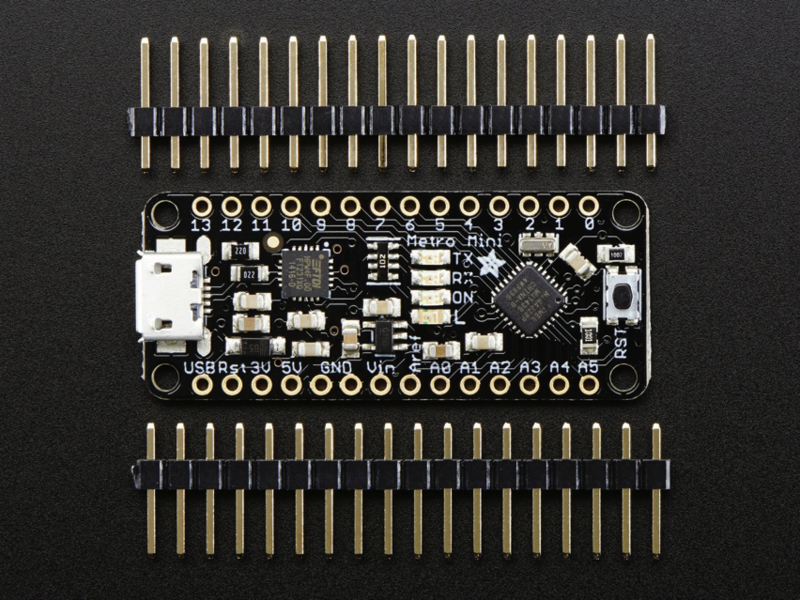 I see the biggest draw to this compared to the trinket pro is FTDI, but it would make sense to have a comparison link or chart in the descriptions of these items. 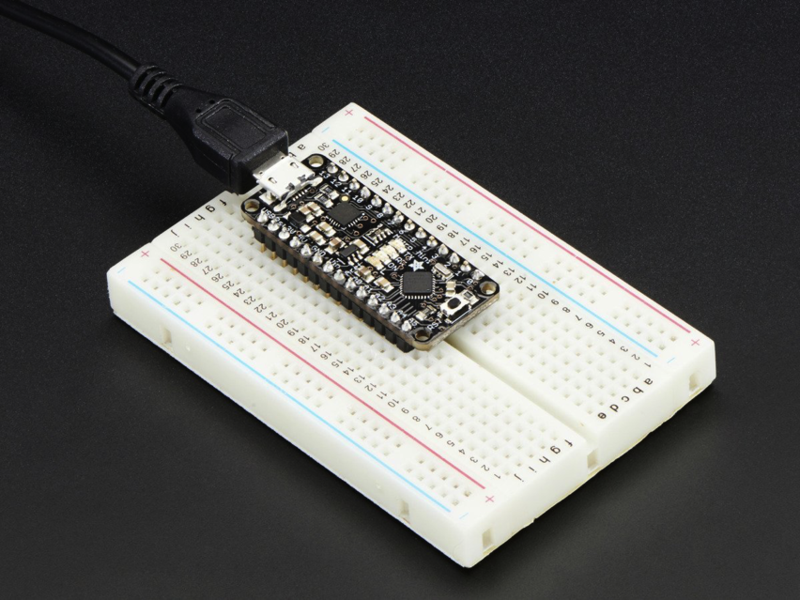 Will this have the same mouse/keyboard functionality like the awesome Arduino Micro you guys were involved in?